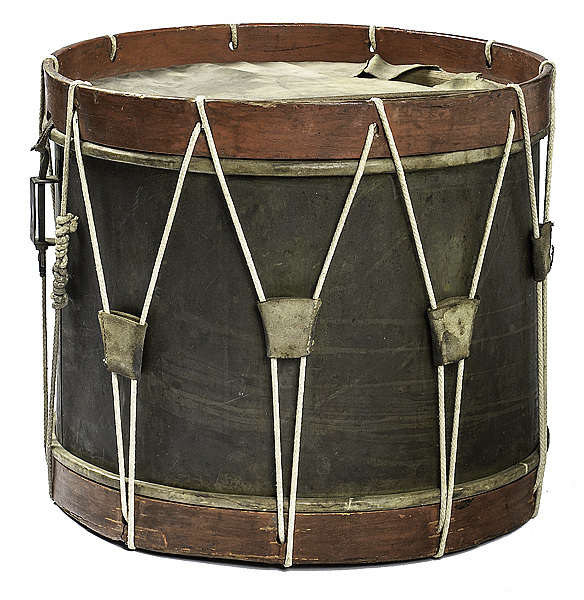 The drum was found in Blaine, Tennessee, twenty miles east of Knoxville, in a former Confederate camp. Drummer boys on both sides could be as young as nine years old. Drums communicated group activities in camp as well as orders on the march and in battle. At the Battle of Fort Sanders, the youngest person killed was Charles Gardner, a 14-year-old drummer, from the 2nd Michigan. The McClung Museum at the University of Tennessee, Knoxville, aims to advance the understanding of natural history and culture through our collections, exhibitions, research, and outreach programming. The McClung Museum, which was opened in 1963, has strong collections in anthropology, archaeology, material and visual culture, and natural history. Exhibits at the museum showcase the geologic, historical, and artistic past of Tennessee, as well as cultures from around the globe. 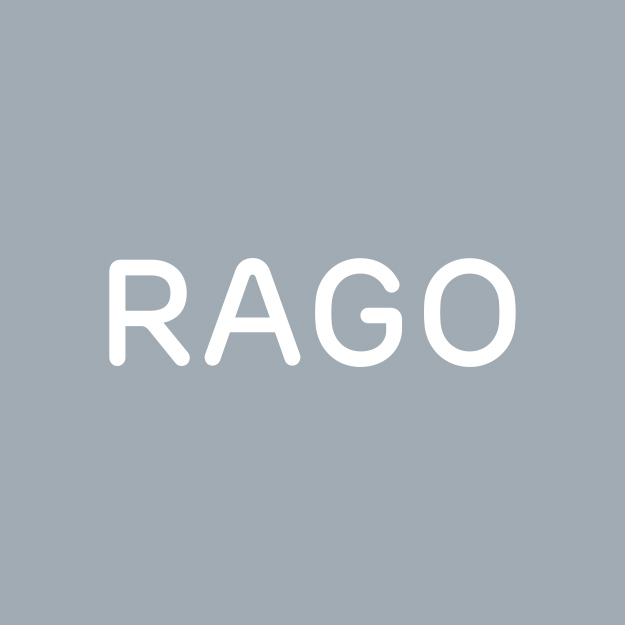 In doing so, the museum seeks to promote a better understanding and respect for the world’s cultural heritage. As a part of the university, the McClung supports and participates in the mission to serve the state, region, and nation through scholarship, teaching, artistic creation, professional practice, and public service. The McClung is one of only eighteen museums in Tennessee to be accredited by the American Alliance of Museums, reflecting the institution’s commitment to excellence. 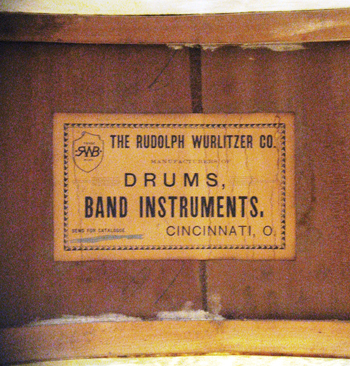 The Rudolph Wurlitzer Company was established in 1856 in Cincinnati, Ohio by Rudolph Wurlitzer (1831–1941), a German immigrant whose family had manufactured and sold musical instruments for over a century before his birth. Wurlitzer’s Catalog Number 118, dated 1921, states that Wurlitzer is the “Largest General Musical House in the World,” and as such, manufactured and sold all types of drums and percussion instruments. 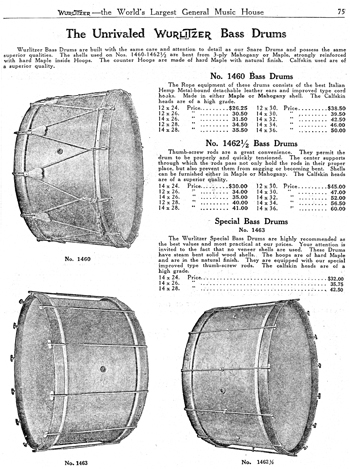 Page 75 of the catalog bears the heading “The Unrivaled Wurlitzer Bass Drums” and includes the Model No. 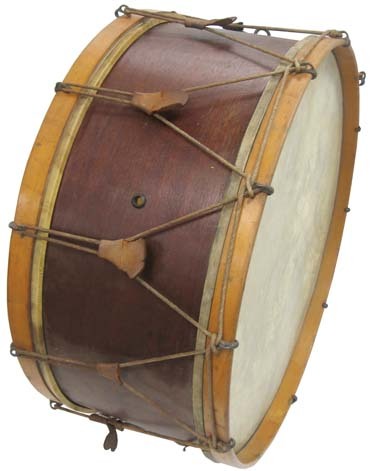 1460 Bass Drum, a rope-tuned drum available in ten different sizes, ranging from 12 to 14 inches in depth and from 24 to 36 inches in width. 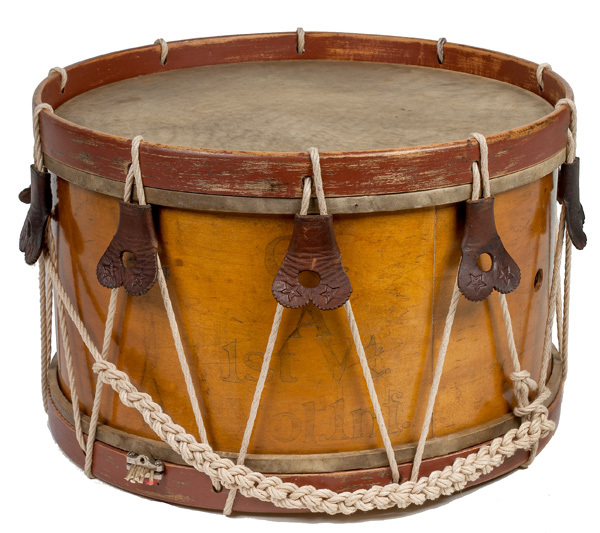 The drum was available in either maple or mahogany shells, and it had detachable leather ears with “improved type cord hooks.” Twelve ears, each with a pair of hooks, are shown on the catalog picture. Source: Rhythm Discovery Center website at http://rhythmdiscoverycenter.org/onlinecollection/wurlitzer-bass-drum-model-no-1460/. Ca 1795. 15.75" height x 16" diameter. 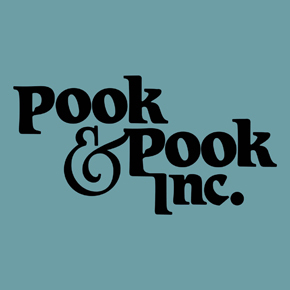 Void of maker's label. Black stenciled letters Liberty and initials AJF. "Chicken head" eagle with patriotic shield. The eagle is clutching a 16-star American flag in one talon and olive branches in the other. Body of drum is secured together at the seam with rivets. 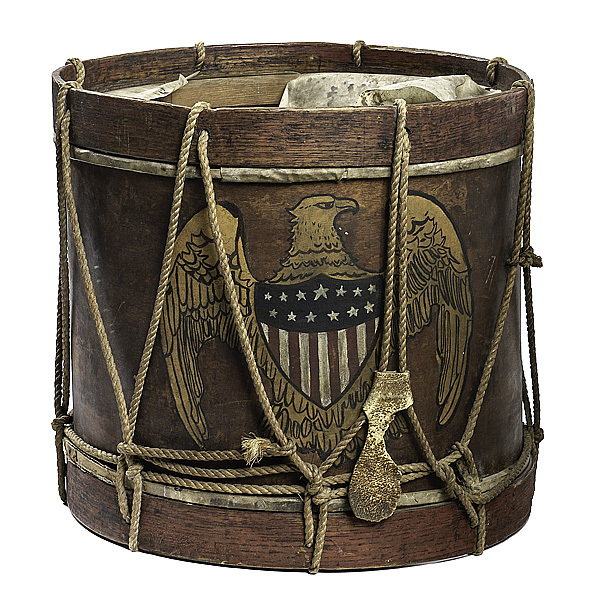 Sanford Augustus "Gus" Moeller Wooden Polychrome Painted Field Drum, c. 1957, for the "Sons of the American Legion Post," Manhasset, New York, impressed mark, with a pair of drumsticks, related books and pamphlets. 17" width x 14" height. Body of drum with a worn image of an eagle and patriotic shield with motto E. Pluribus Unum in a riband. 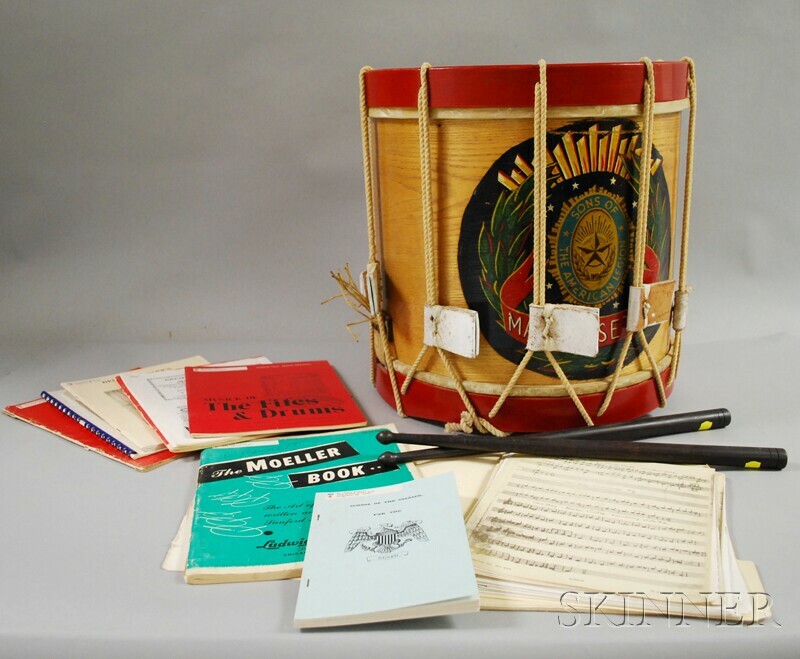 Label inside drum reads, Drum materials of all kinds major staffs, flag staffs, ornaments, fife and drum sticks. Union Manufacturing Co., West Baltimore St. Baltimore, M.
An almost identical drum is located in the Maryland Historical Society was owned by Union drummer boy James W. Sank. It bears a silver plaque that reads, James W. Sank, by the officers and men of Camp A Purnell Legion May 1863. Sank was one of the many young men who were drummers marching beside the ranks and often facing the most fire during battles. 16" width x 15.25" height. 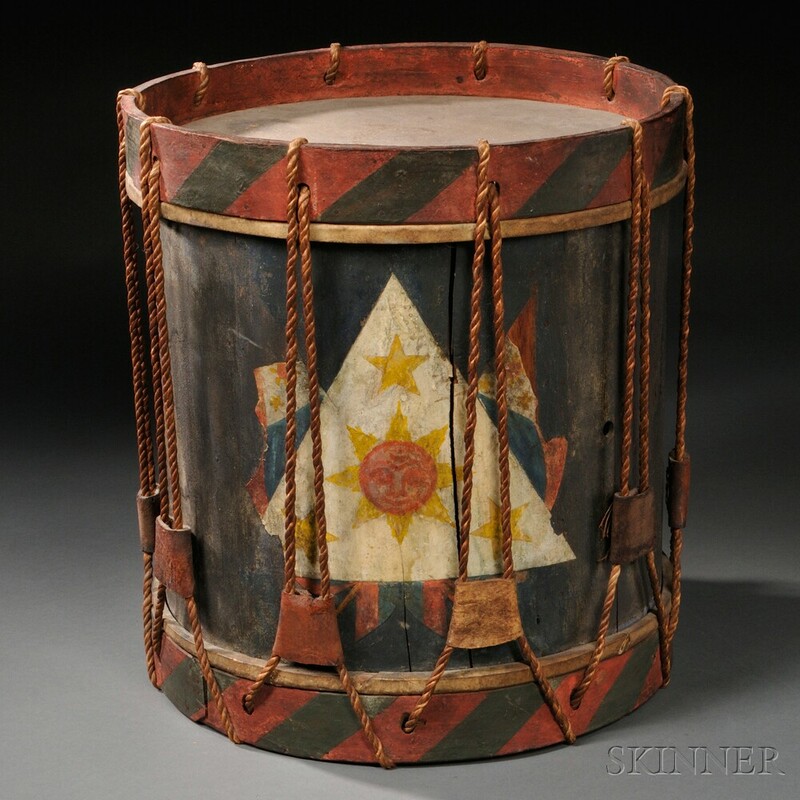 Hand-painted lettering on face of drum forming a circle Third Maine Infantry Reg. Opposite side of drum with large hand painted eagle clutching a patriotic shield rendered in yellow, red, white and blue. Paper label inside reads Drum and Fife Made and Sold by J. & G. Dennison Freeport. 12.5" height x 15" width. Metal body complete with leather tension heads and possibly the original cords. 14" high x 16" wide. One of the tension mounts is stamped Horstmann's Phila. Buff snares are in excellent condition and complete. See Graf (2006:200) for illustration of a similar drum. 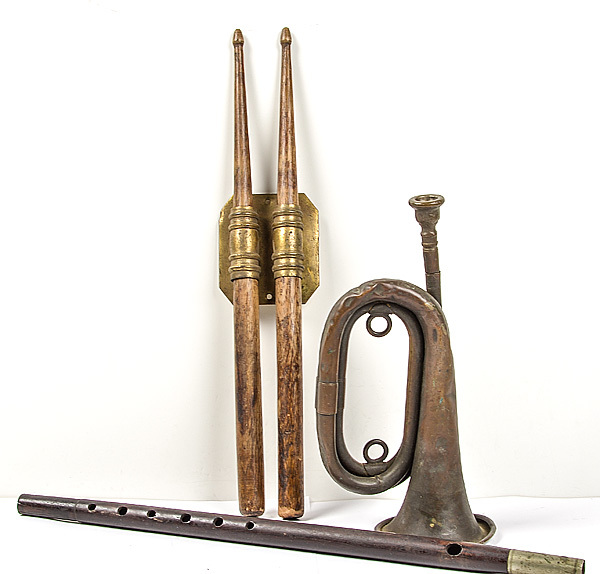 Pair of drum sticks with holder, plus fife and bugle. 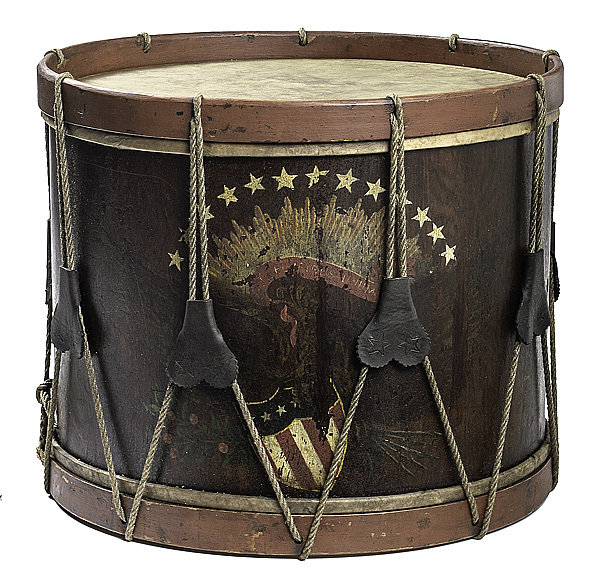 Painted tin drum with an American flag, 6'' h., 11'' w., together with a bentwood drum, 13'' h., 15'' w.
Paint-decorated Field Drum, Eli Brown, Windsor, Connecticut, c. 1833, the drum with lapped-seam maple shell applied with a distinctive brass tack geometric pattern of a circle and diamonds around the vent hole, and with polychrome-painted American eagle, shield, and stars, which was possibly painted after the drum was purchased; the interior bearing a paper maker's label reading "ELI BROWN, DRUM MANUFACTURER, HAS CONSTANTLY FOR SALE BASS AND SNARE DRUMS/MADE IN THE NEATEST AND BEST MANNER/Windsor (Wintonbury Soc.) Conn. 1833 No. 1712. 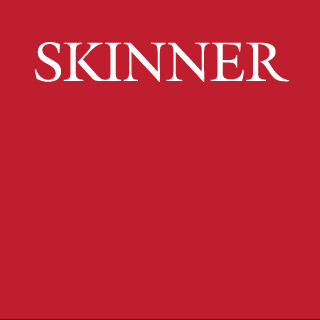 "; with red-painted hoops, later ropes and leather ears, accompanied by a later pair of drumsticks, (imperfections), wd. 13 1/2, dia. 17 1/2 in. Note: Eli Brown descended in a family which settled in the Windsor, Connecticut, area, and whose ancestors served in the Revolutionary War. 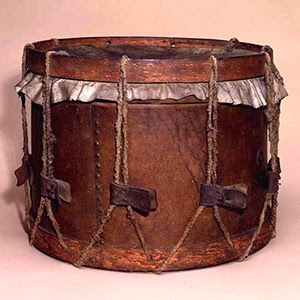 The Browns of Wintonbury were mainly subsistence farmers and it is proposed by some that a few members used their additional skills of coopering to make drums, some possibly carried in the Revolutionary War. The drum business operated until the mid-19th century by Benjamin, Moses, William, and Eli (the most prolific of the four) Brown. 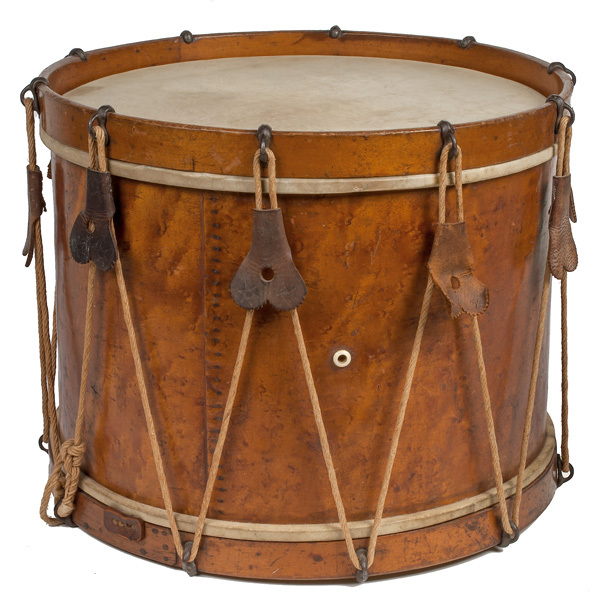 It is reported that over 100 Brown-made drums are held in museums, fife and drum corps, and historical societies. Missing 13 tacks, paint loss on both hoops, losses to edge of top hoop, varnish on paint-decorated area on shell is darkened and alligatored, probable replaced heads, the bottom head has a loss and a 1 in. tear, and is slightly separated from hoop about 10 in. 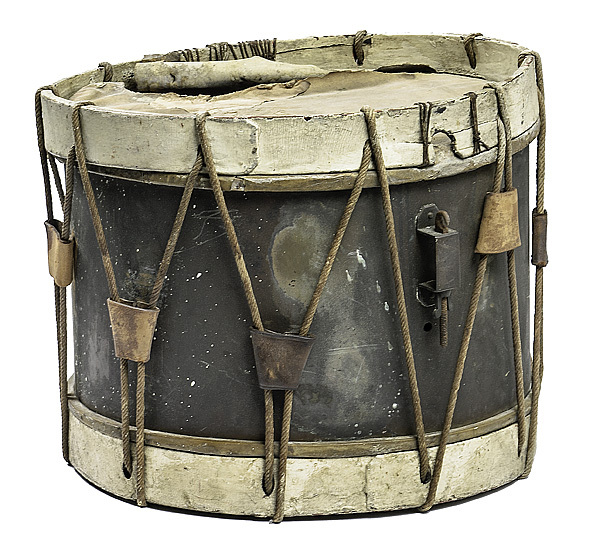 around edge, it also shows evidence of a previous snare device on the bottom drum head, later ropes and leather ears (which were put on upside down). 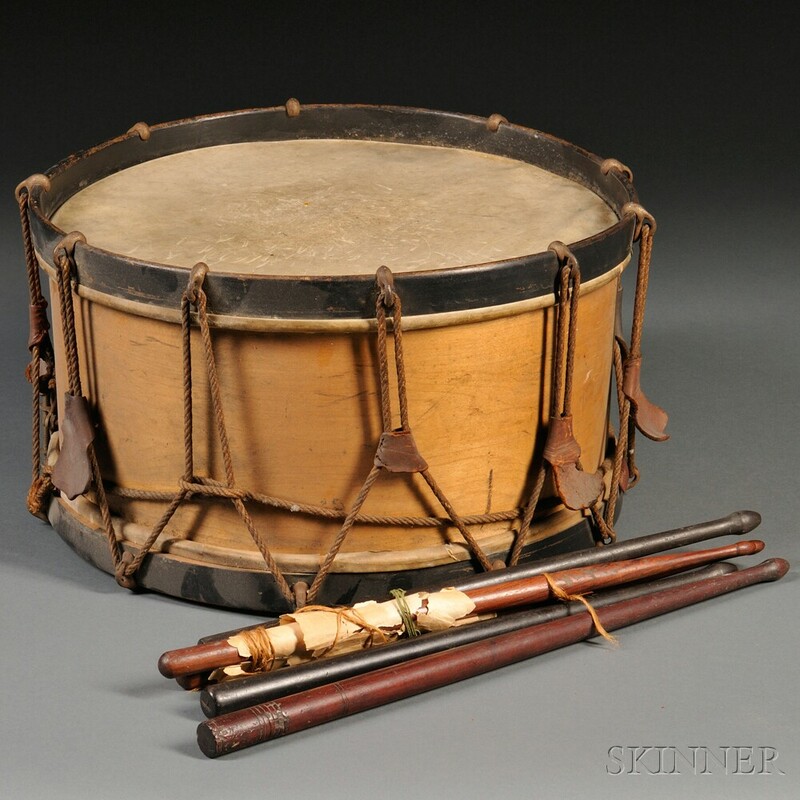 Drum and Two Pairs of Sticks, c. late 19th century, wooden drum made by OLIVER DITSON COMPANY, BOSTON, NEW YORK with calf skin heads, leather tabs, and iron rope hooks, two pair of wooden sticks, and one single, ht. 8 3/4, wd. 16 in. Some tears in calf skin heads, leather tabs dry from age. 13" height x 16" diameter. 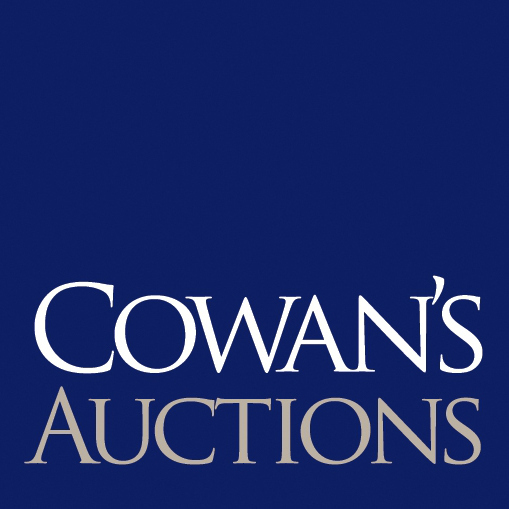 Only of a fragment of the inside label remains tracing its origins to a New York maker. Complete with leather tension mounts and bottom head marked in ink H.E. Ayers, Chester. 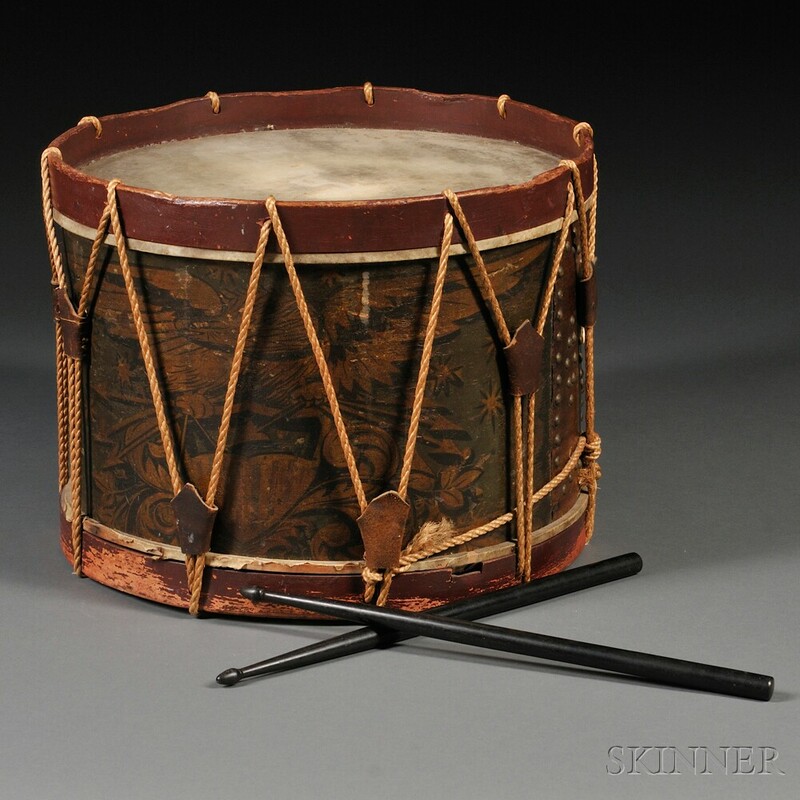 Ostensibly, an early war-used civilian drum measuring 13 x 16" with maple shell inscribed, A/1st VT./Vol. Inf. The drum is without provenance or documentation. The 1st Vermont was a three-month organization that mustered in May 9, 1861. The regiment occupied Newport News, Virginia in late May and remained there for the duration of its service, mustering out in mid-August. The 1st Vermont was engaged during the battle of Big Bethel on June 9, 1861, losing two men killed. 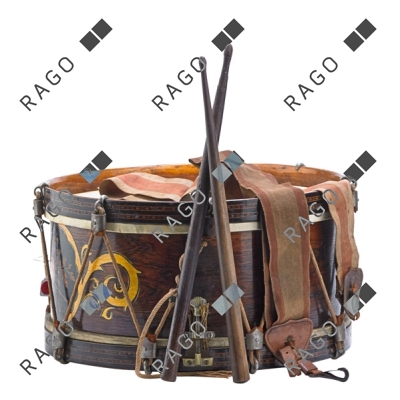 Rope Tension Military Snare Drum, c. 18th/early 19th century, wooden hoops with diagonal painted red and blue lines, blue painted shell with white triangle and sunburst designs, natural linen rope, leather tension pulls, and calfskin heads, ht. 15, wd. 13 3/4 in. Some cracks in shell of drum, some paint loss overall, and a repair to the lower head. 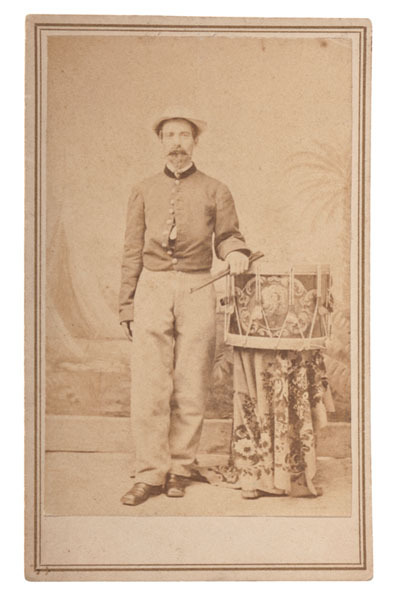 Full-length portrait of a CSA musician holding drumsticks and posed with an intricately painted drum. Backmark of photographer J. Jones, Rendezvous of Distribution, VA. "Rendezvous of Distribution" was a name used for a large camp in Arlington which served as the transfer point for soldiers being exchanged from various POW camps or returning to duty after recuperating from injury or illness. Stencil decorated, bands with marquetry inlay, mid 19th c.
B.E. 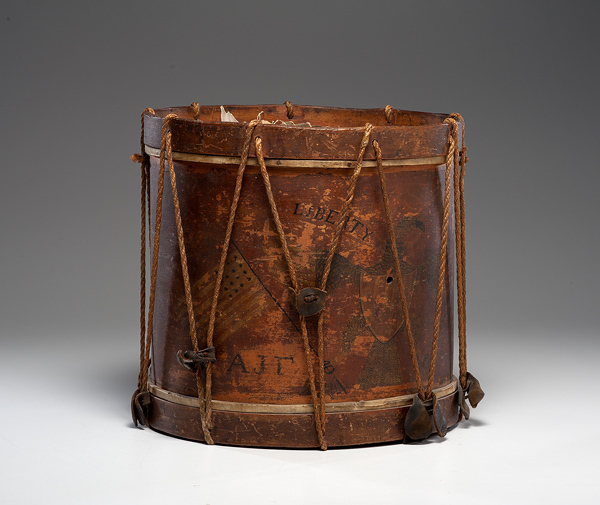 & M. Brown Painted Drum, Winchester, Connecticut, c. 1815, the case decorated with brass tacks, (damage), ht. 13, dia. 16 in. 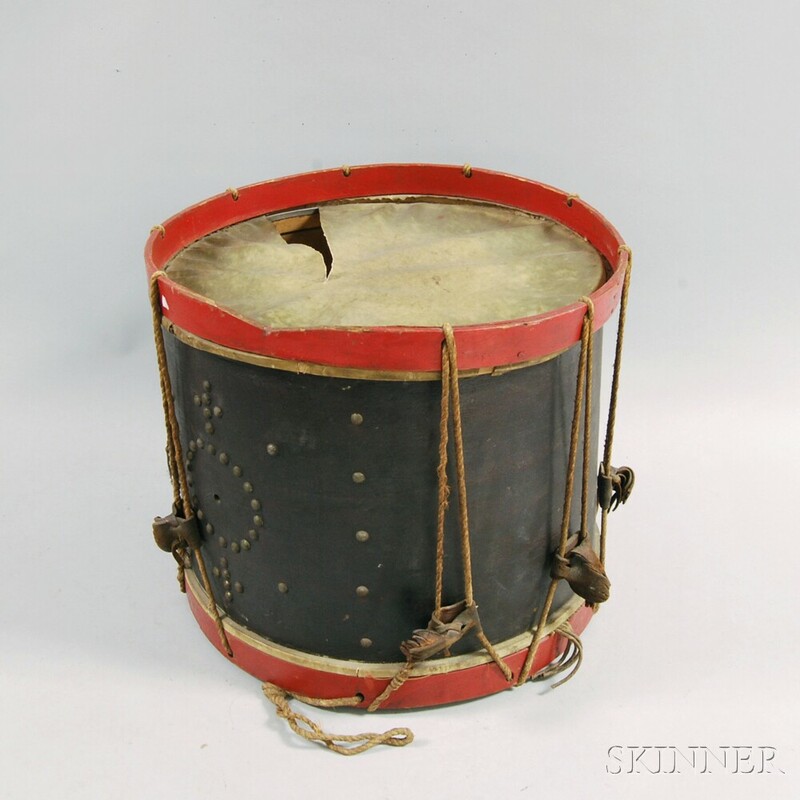 Rope Tension Base Drum, c. mid-19th century, red-painted hoops, calfskin heads, shell with tack pattern and ivory vent hole, maker's mark inside shell MANUFACTURED BY / WM. BOUCHER, Jr. / MUSICAL INSTRUMENTS / BALTIMORE, MD., ht. 18, wd. 25 in. Drum is in good condition with some paint loss on hoops, rope and some leather tensioners are replacements. U.S. 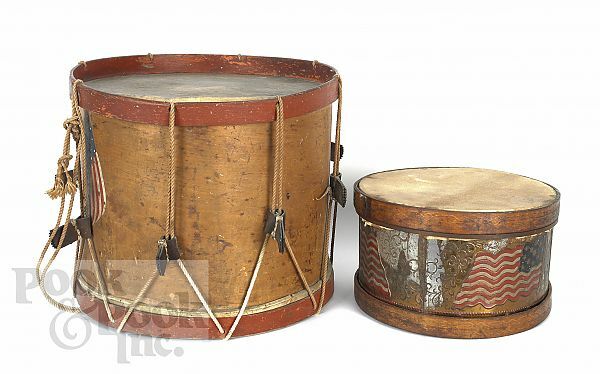 Marked Early 19th Century Snare Drum with Sticks,wooden shell with brass tack design, faint white painted U Sat the top of the shell with a starburst pattern painted around vent hole, small carved G A S near bottom, red painted hoops with calfskin heads, replaced rope, and several Civil War era leather ears, heavy sticks, ht. 16, dia. 16 1/2 in. Hoops are replaced, some missing leather ears, and the bottom calfskin snare head is damaged.